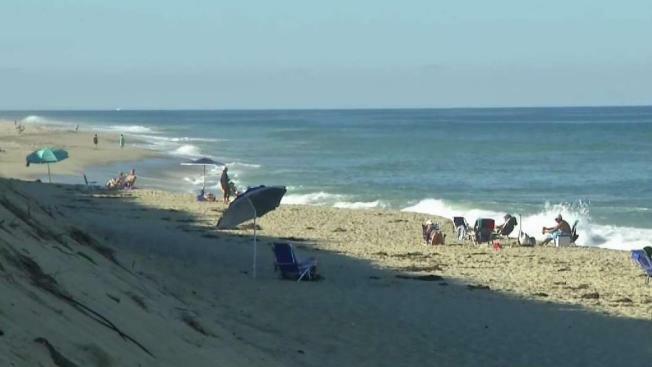 The Massachusetts town where a man was fatally attacked by a shark this month is holding a public meeting to consider how the community can respond. Officials in Wellfleet on Cape Cod are hosting a forum Thursday evening at a local elementary school. The head of the Atlantic White Shark Conservancy and a seal researcher at the Woods Hole Oceanographic Institution are among those invited to speak. The forum comes after 26-year-old Arthur Medici, of Revere, was bitten by a shark while boogie boarding off a Wellfleet beach Sept. 15. He was the state's first fatality from a shark attack in more than 80 years. Witnesses at the scene told officers that Medici and another male were in the water about 30 yards off the beach boogie boarding when the attack occurred. They said Medici was wearing a wetsuit and flippers. A group of people, including first responders, carried him down the beach to the parking lot, giving him chest compressions on the way to the ambulance. 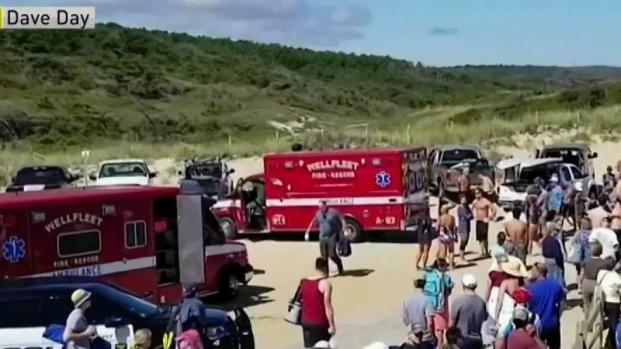 A 61-year-old New York man was severely injured Aug. 15 after fighting off a shark off Truro, about 4 miles north of Wellfleet. He's currently recovering in a Boston hospital.